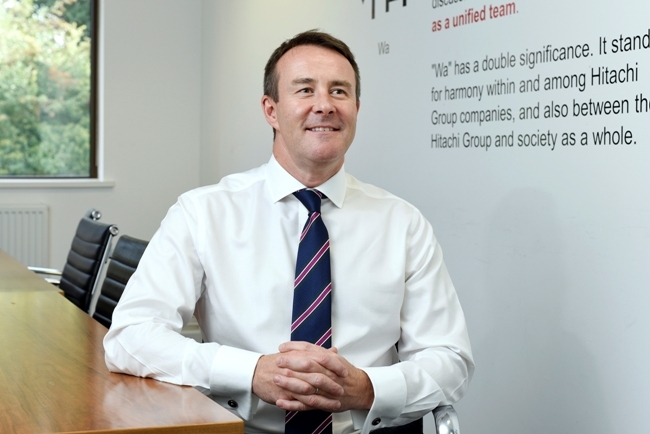 The appointment comes as Hitachi Capital (UK) PLC looks to build on its nine years of consecutive growth and continue to improve the end to end customer experience. In August, the company reported strong performance across its five key business units and announced profit before tax of £116.4m FY 17/18, outstripping the average for the FTSE 250. As COO, Jonathan will be based out of Hitachi Capital (UK) PLC’s Staines office, and will oversee operational efficiency across Hitachi Capital UK’s Information Technology, Human Resources and Group Change departments and ensure uniformity across the company’s brand and marketing activities. In addition to leading the integration of new technology within the organisation, he will play an important role in utilising data from across the Group to drive informed decisions that will deliver the best possible customer experience. Robert Gordon, CEO of Hitachi Capital (UK) PLC, said: “After nearly a decade of rapid growth, Hitachi Capital (UK) PLC is still hungry to evolve as a business. The appointment is testament to our quest for continuous improvement in the Customer Experience and the flexibility of product mix which we offer our customers. Jonathan Biggin, chief operating officer, Hitachi Capital (UK) PLC, said: “Hitachi Capital (UK) PLC has a strong reputation as a forward-thinking finance provider and, as the recent financial results have shown, we are a top performer in the industry. This is the second senior hire for Hitachi Capital (UK) PLC in recent months, following the appointment of John Shiels as chief risk officer in February.